I just read this article and thought you might want to give it a read, too. 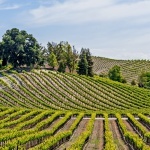 It\'s called Three perfect days in Paso Robles, California and you can find it here https://www.orbitz.com/blog/2017/01/three-perfect-days-paso-robles-california/. Located halfway between San Francisco and Los Angeles, Paso Robles hides in the foothills of the Santa Lucia Mountains, enjoying hot sunny days and refreshing, breathy evenings—a great weather combo for growing grapes. Not surprisingly, Paso has become California’s fastest growing wine destination, rivaling Napa Valley. 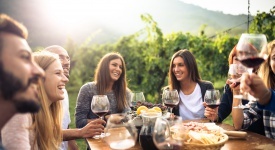 The region is home to more than 250 wineries and vineyards, which brew and distill a surprising variety of libations, from reds and whites to ports and sparkling wines, and even flavored vodkas and gins. 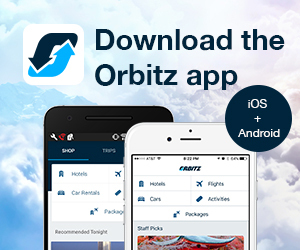 Want some outdoor fun between boozing? From horseback riding through the vineyards to zip-lining over them, and even camping among the vines, there’s plenty to do. Don’t want to be the designated driver? 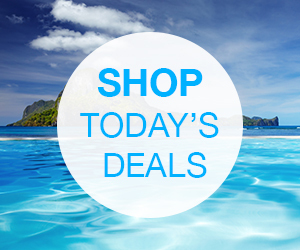 Hop on an Uncorked Wine Tours minibus or design your own indulgence route. 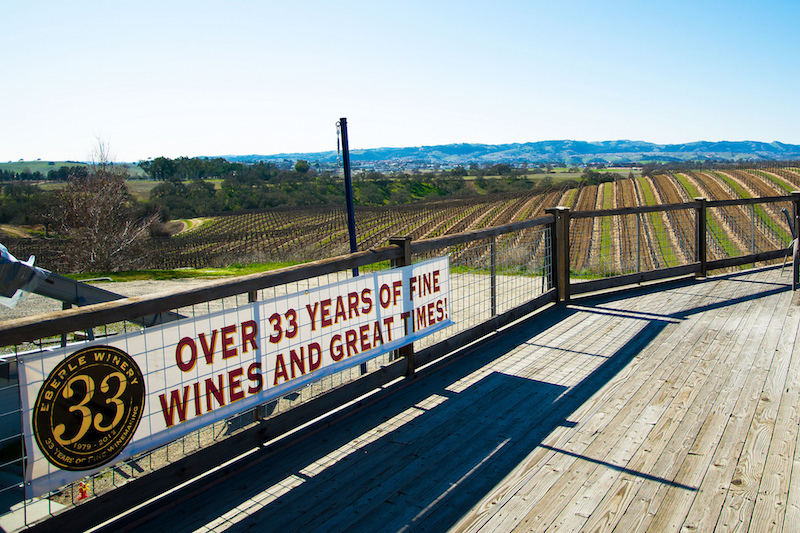 Here’s how to savor Paso Robles, from alcohol to other adventures. To stay downtown, opt for Paso Robles Inn, built on the spot where the infamous bank robber Jesse James hid from the authorities in the 1860s while convalescing in nearby mineral springs after being shot in the lung. For a more secluded luxury experience, choose Allegretto Vineyard Resort on the town’s bucolic east side. Begin exploring Paso’s tastes with Eberle Winery, the first winery in town and whose founder has been dubbed the godfather of Paso’s libation scene. Make sure to walk through Eberle Caves—the underground wine aging facility—while enjoying a variety of fruity whites and robust reds. On the way back, stop for lunch at Paso’s Orale Taqueria to sample tacos made with fresh, locally sourced ingredients. 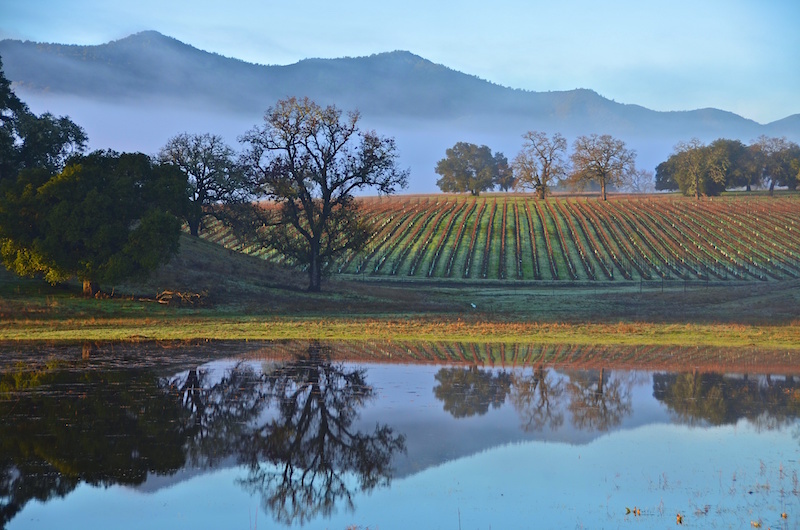 Continue to Tablas Creek Vineyard, which adopts traditional French wines from the Rhône region to California’s climate. After taunting your palate with some classics like Grenache, Syrah, and Cabernet, try the more rare varietals such as Viognier, Mourvèdre and Vermentino. Before heading back, stop by the Halter Ranch Winery for a scenic walk—and perhaps for a sip of Bordeaux or rosé. Take a power nap and do dinner at Thomas Hill Organics, a delicious farm-to-table bistro with a creative seasonal menu that features dishes like citrus marinated beats or avocado toast. If waking up is hard this morning, a shot of adrenaline will instantly uplift your spirits. To get one, head to Margarita Adventures for an unforgettable zip-line ride stretching nearly 8,000 feet. 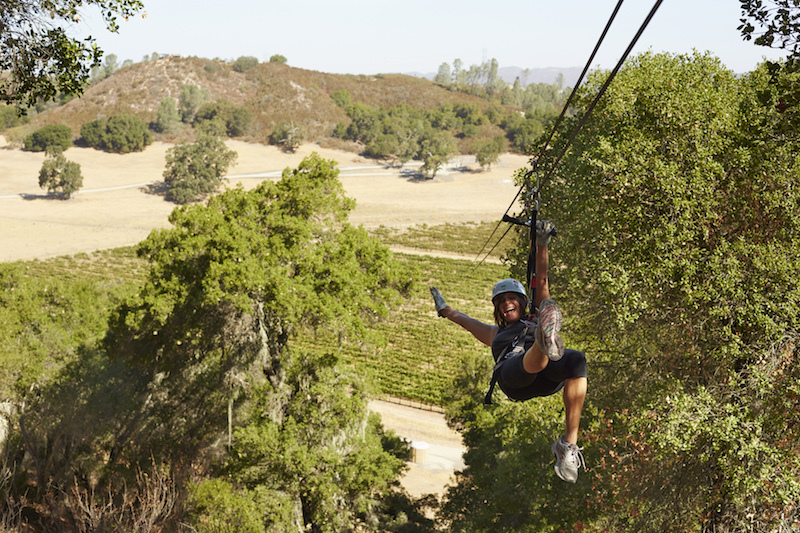 Soar over lush Pinot Grigio vines, magnificent red oaks and a steep bottomless canyon, not to mention walking over a 300-foot-long suspension bridge, from one zip-line to another. Sample some Pinot Grigio, and break for lunch at the Firestone Brewery. In addition to hearty meals, Firestone serves much-lauded locally brewed beers. 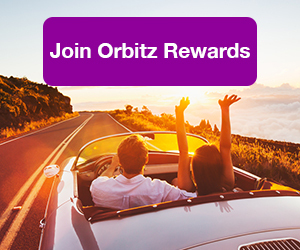 ALSO: More wining and less whining when you sign up for Orbitz Rewards! 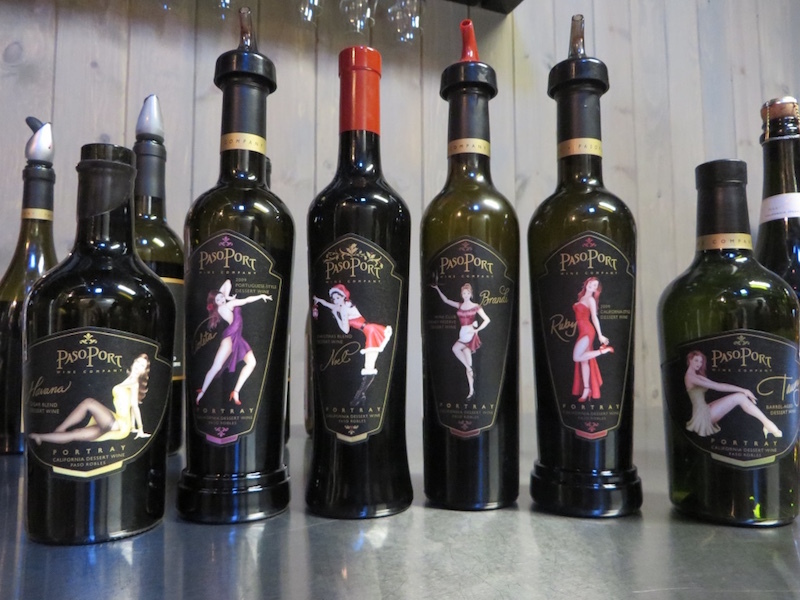 Now’s the time to discover Paso’s real spirits. Savor them at the Krobar Distillery, which makes nearly every kind of hard liquor you can think of—gin, rye whiskey, brandy and bourbon. Want more flavorful spirits? Re-Find Distillery makes grape-based vodkas and gins with lemon, cucumber and kumquat infusions. Meanwhile, Wine Shine distills brandy in over half a dozen flavors, including burnt orange peel, Turkish fig and hibiscus with lemon. If you’re returning to Paso Robles Inn, soak in the mineral springs, which allegedly nursed Jesse James back to health. If you’re staying in Allegretto Vineyard Resort, try a spa treatment for two. 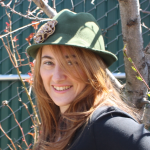 Fuel up for the day at the Kreuzberg Coffee then get bubbly by visiting San Antonio Winery for Italian prosecco and Laetitia Vineyard and Winery for French sparkling wines. Burn off that sugar with a riding exercise—bikes or horse. You can cycle through town with the Paso Bike Tour or trot through the vineyards with Central Coast Trailrides. Afterward, head to the Niner Wine Estates for a delicious lunch with a unique view of Heart Hill—a formation of trees that naturally grows in the shape of a heart. Desserts would be the next logical stop, so head to Pendray Distillery to sample their signature Paso Ports—sweet wines flavored with a variety of enticing flavors, including peach, plum, and honey-dipped figs. If Paso has finally quenched your thirst, stroll the downtown shops, galleries and boutiques or sample and shop artisanal olive oils at Olivas de Oro. Before heading home, indulge your inner child at Batch—a mom and pop ice cream shop known for made-to-order ice cream sandwiches, assembled from freshly baked cookies.